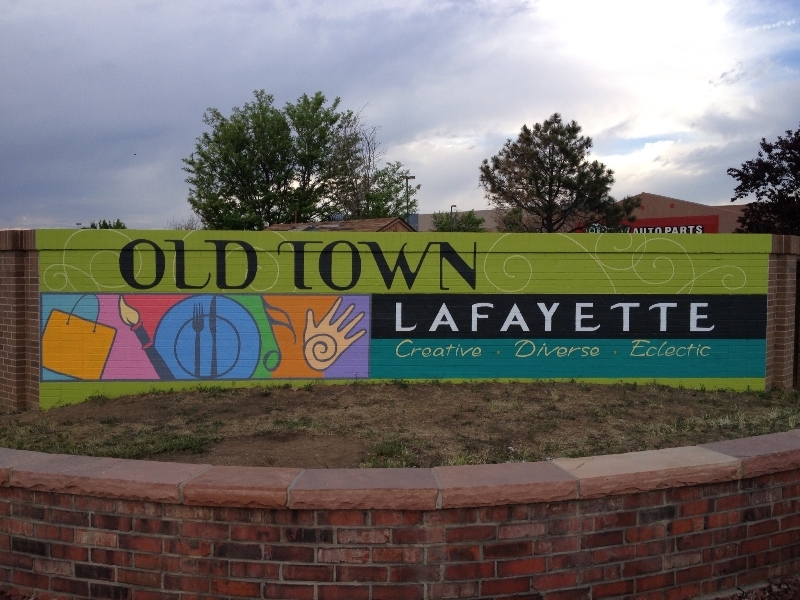 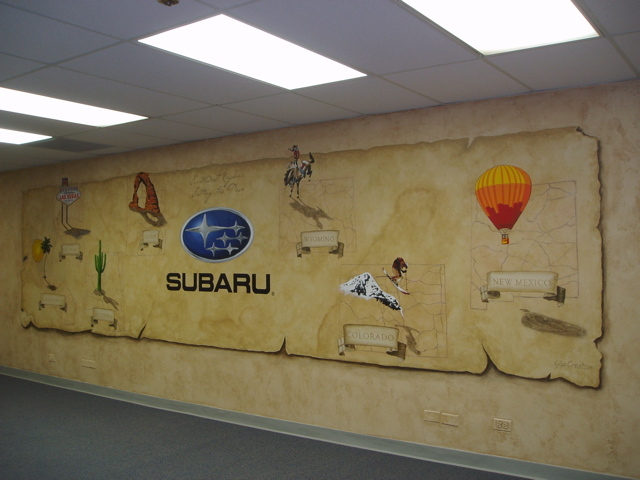 A commercial business mural is a form of direct advertising to your customer. 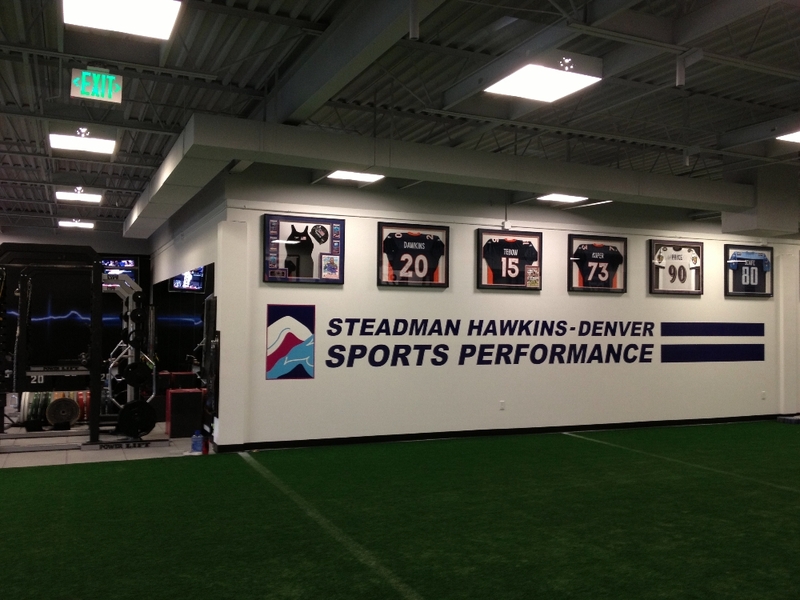 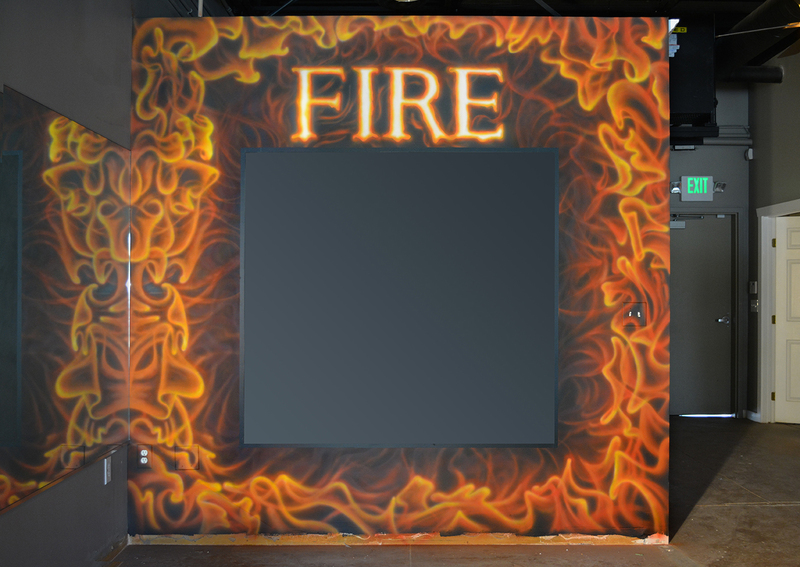 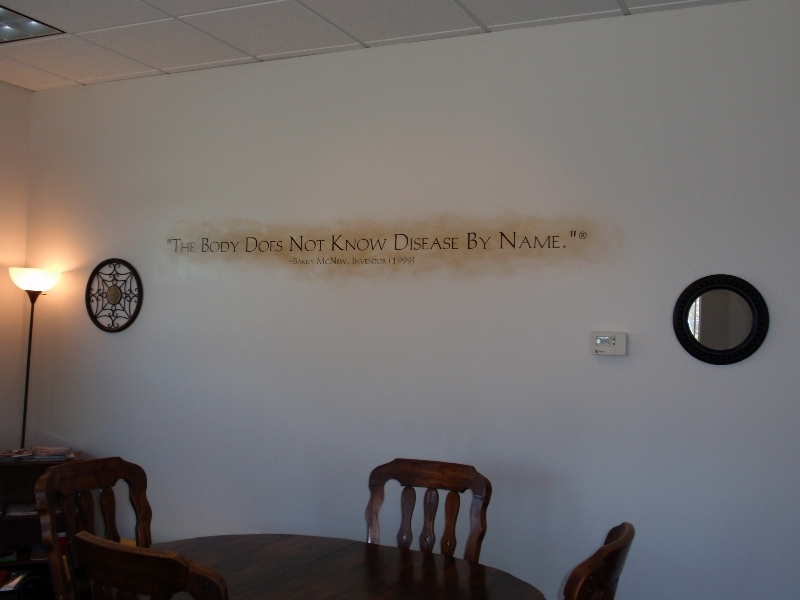 If your business image is important to your customers when they visit your facility, is it reflected in your decor? 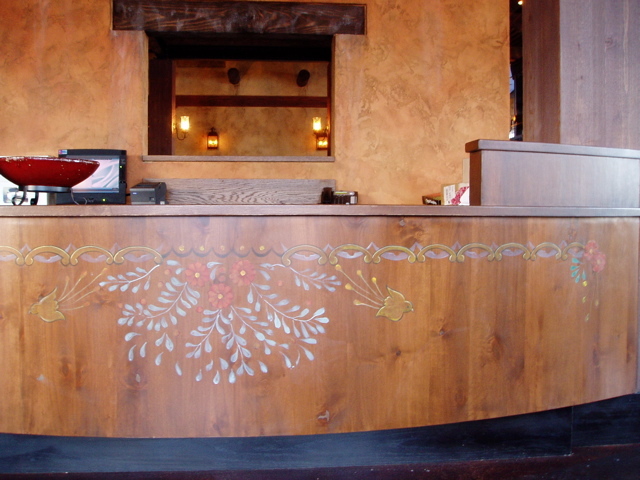 A business lobby is the perfect opportunity to embrace your customers with an atmosphere related to your quality of service. 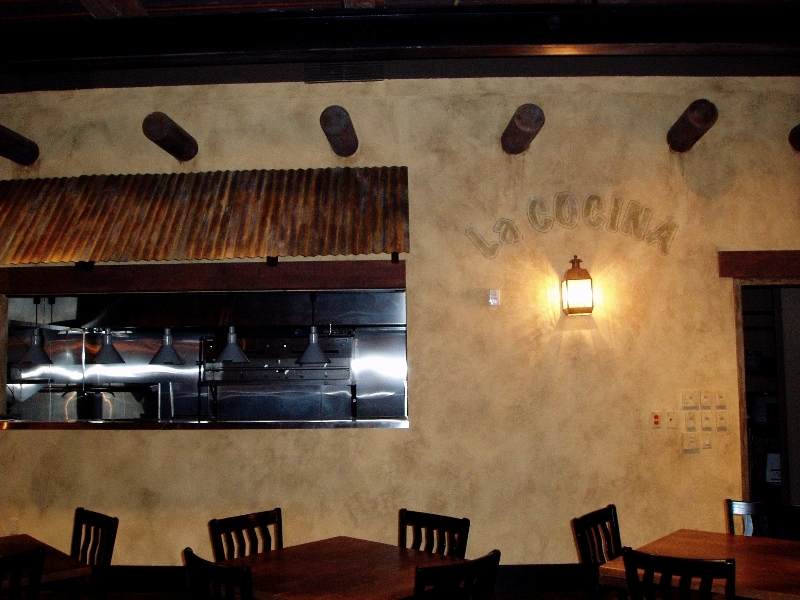 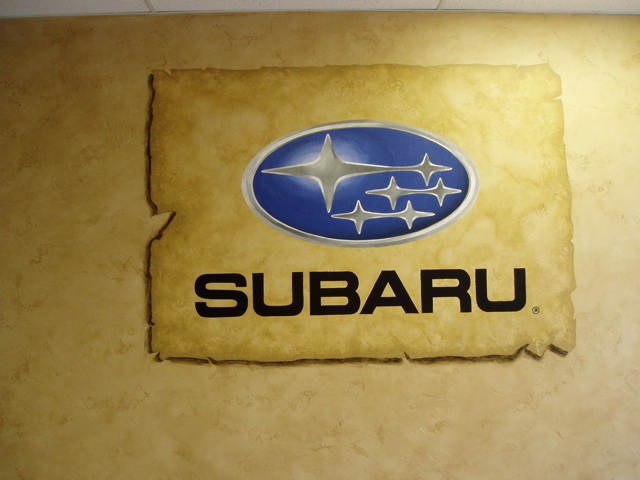 Display your logo in a unique way, or add a mural of a lifestyle scene that captures your customer’s heart. 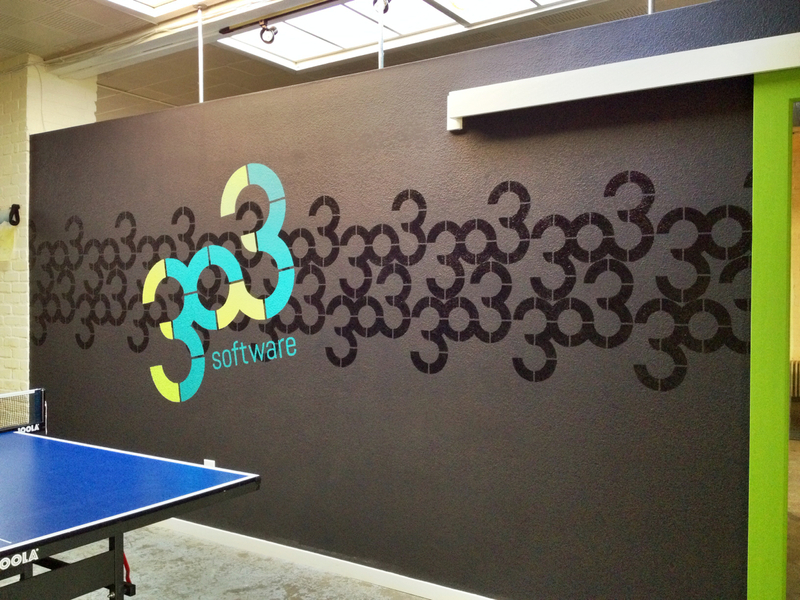 A painted mural has a unique emotional impact that prints just can’t deliver. 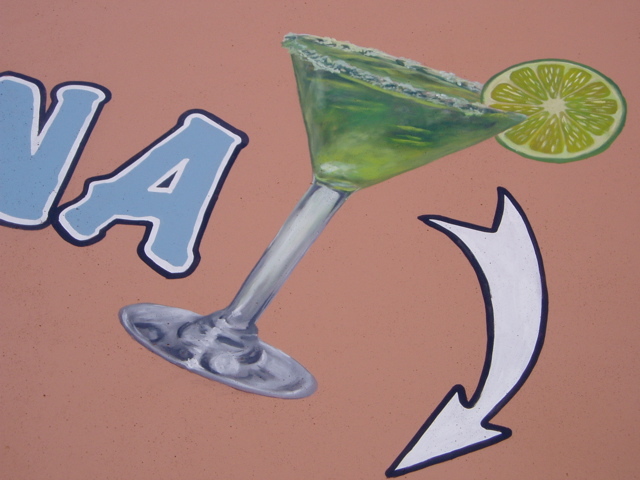 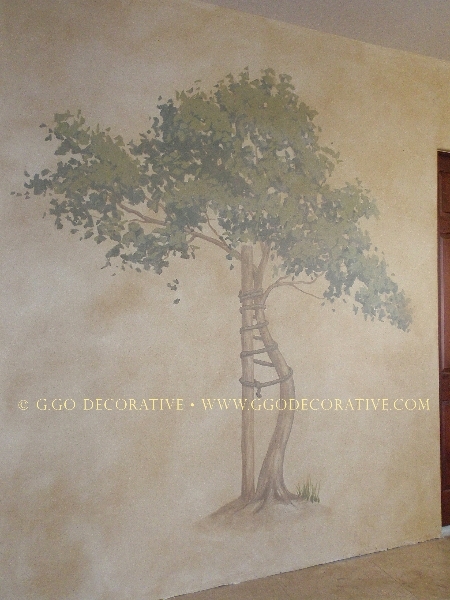 And the best part is that murals can be painted on rough surfaces and curved walls too. 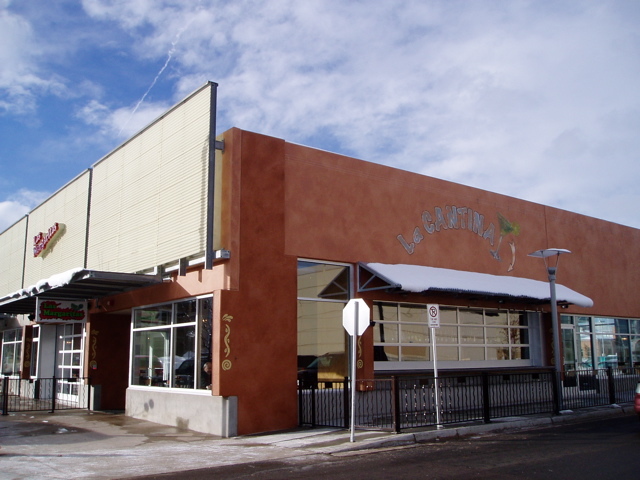 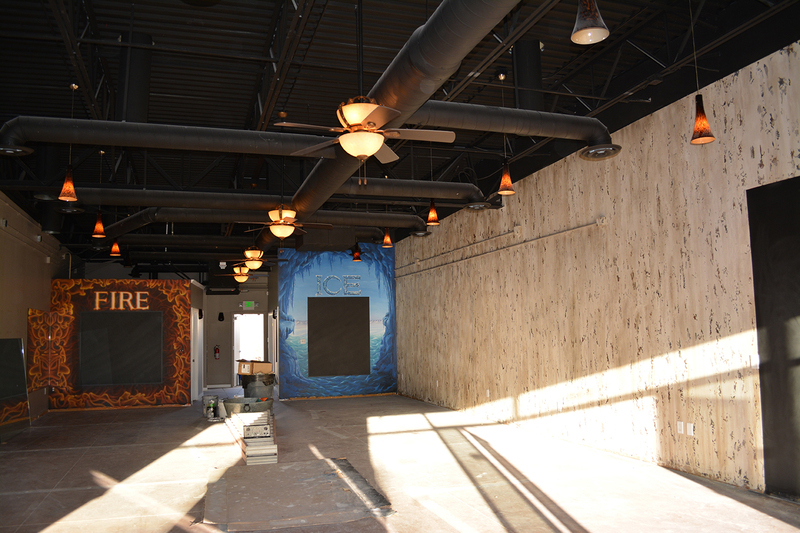 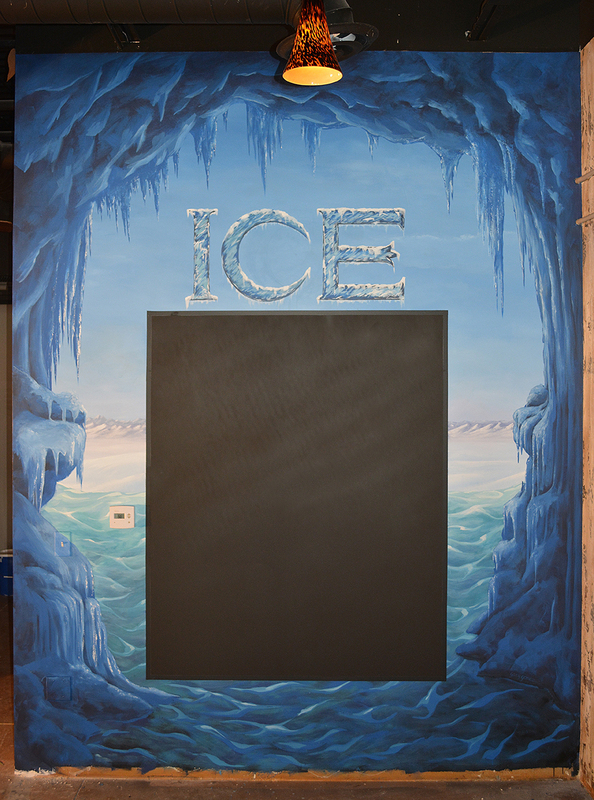 G.Go Decorative serves Denver with commercial business murals and custom painted logo artwork to help with your company image. 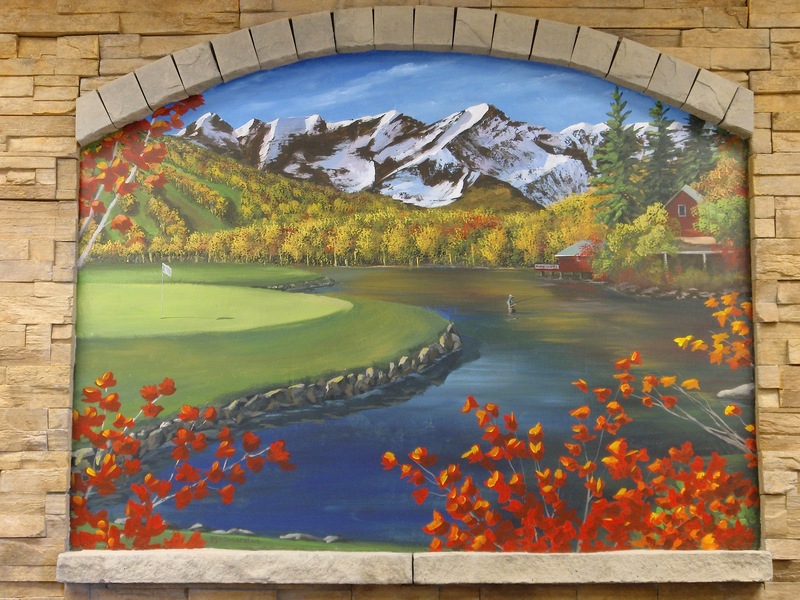 Commercial Business Murals are perfect for Medical Facilities, Dispensaries, Health and Fitness Facilities, Dentist Office, Chiropractic Office, Corporate and Commercial Spaces, Retail Spaces, Restaurants, and more.